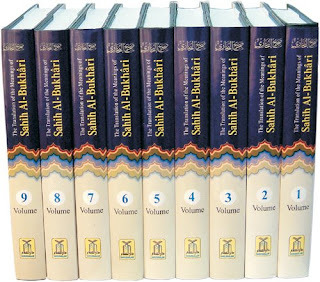 Saheeh Al-Bukhari: Generally regarded as the single most authentic collection of Ahadith, Sahih Al-Bukhari covers almost all aspects of life in providing proper guidance from the messenger of Allah. 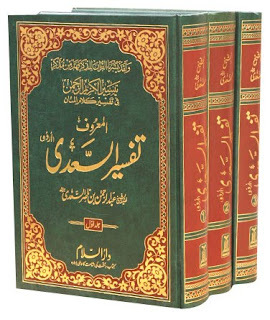 This 9-Volume Bukhari is the work of over 16 years by Imam Bukhari who before writing any Hadith in this book performed two Rakat prayer of guidance from Allah and when he was sure of the Hadith’s authenticity, he wrote it in the book. 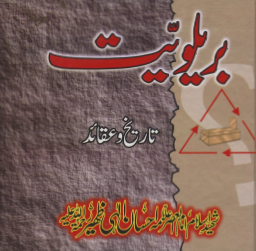 I need this article of shaykh zubair zai in Urdu. 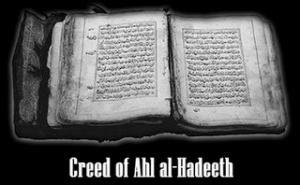 Brother, can you give me the email address of “Hasan raza” ?